From the early 1900’s, Brady Stewart was involved in local charitable organizations. 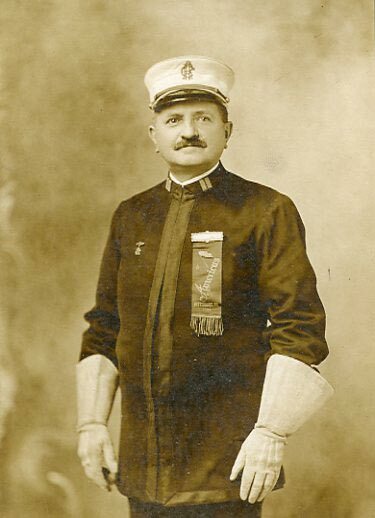 Learning from the example set by his parents, Homer Clark and Alice Brady Stewart, Homer Stewart was Cashier for the First National Bank of McKeesport and very prominent in the fraternal circles in Pittsburgh. He was a charter member of the Fort Pitt Lodge, Free and Accepted Masons. The masons were very active in the community raising money to help their own members who fell on hard times along with supporting local churches and soup kitchens. 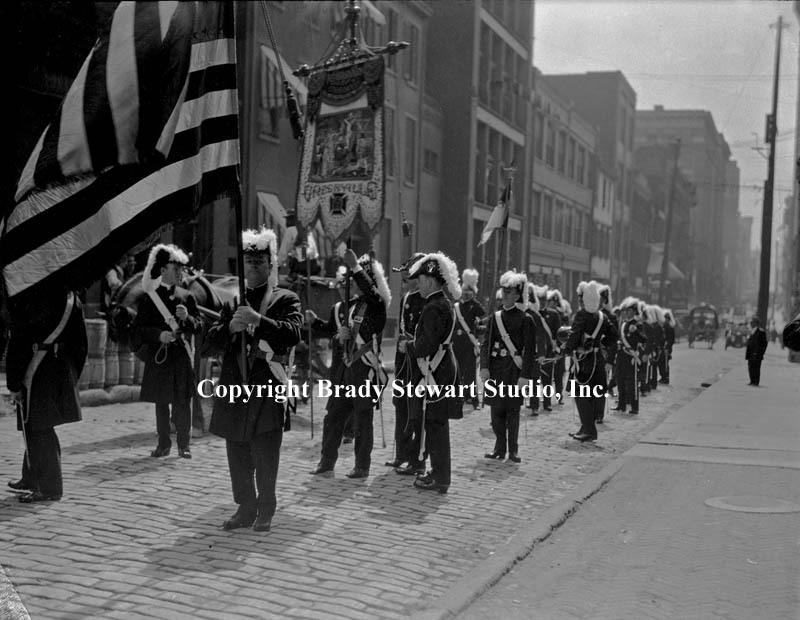 One of the biggest fundraising activities was marching in parades around Pittsburgh. Brady became involved in local charitable organizations in 1901 (age 19). He became an officer in the local Methodist Boy’s Brigade of McKeesport; a group that helped young male orphans and troubled youth gain structure and discipline through a military-like organization. The Boys Brigade was one of the organizations that the Boys Scouts was modeled after. 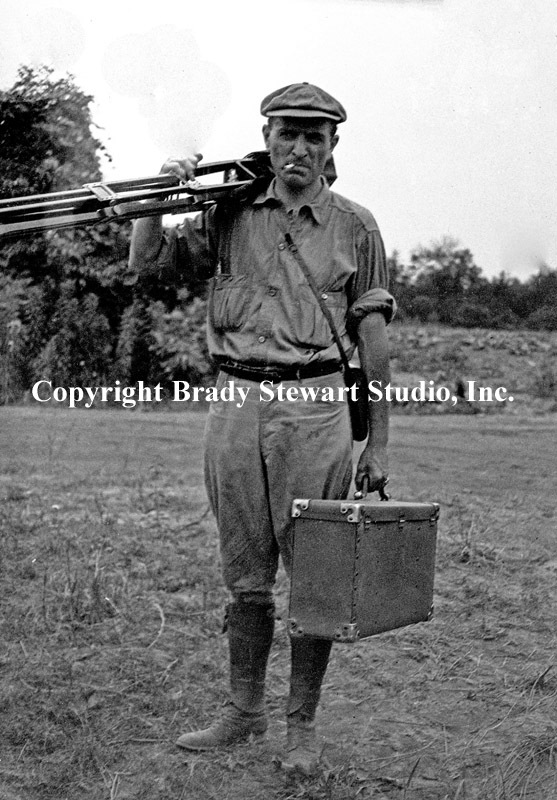 Brady Stewart began a career as a Pittsburgh City photographer in 1912. Given the nature of the work, photographing before, during and after photos of public works projects, he did not work everyday. In order to stay busy and make extra money, he started B.W. Stewart Studio in 1912. Originally a portrait studio, the business evolved into a commercial photography studio in 1916. During the many years of taking photographs around the city, he saw first hand how poor the living conditions were for many of the residents. You can view a large portion of his City Photographer’s work on the University of Pittsburgh’s web site “City Photographers Collection”. http://digital.library.pitt.edu/images/pittsburgh/cityphotographer.html. 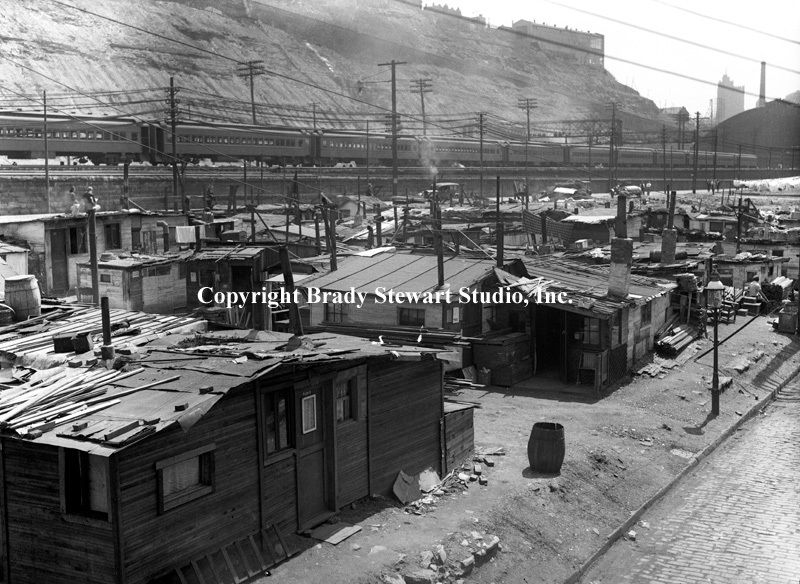 During the early part of the Great Depression, he used the camera lens to capture one of his most famous photographs of Shantytown in the strip district. It was also known as one of the nations’ “Hoovertowns”. named after President Hoover who many blamed for the depression. The collection of photographs were published in the newspaper and created quite a stir and eventual action to help Father Cox and the residents of Shantytown. After World War II, Brady Stewart and Brady Stewart Jr focused on growing the studio into the best in the city. 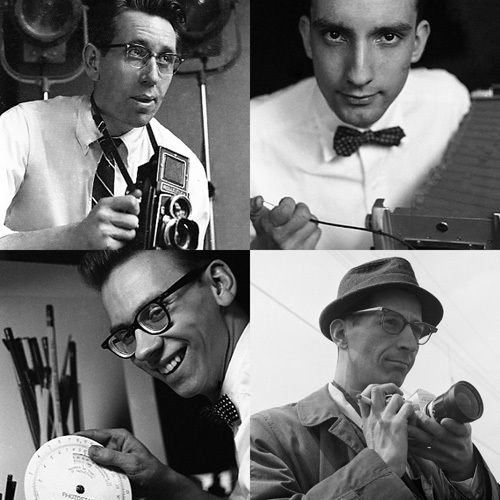 They hired and trained a young group of photographers who made significant contributions to the business. The group included; Ross Catanza, Dave VanDeveer, Robert Pavuchak, James Garvey and Carmen Sabatasso. Ross Catanza later joined the photography staff at the Pittsburgh Post Gazette and was an award-winning photographer, Dave VanDeveer opened and ran his own successful photography studio, Robert Pavuchak became an award-winning photographer at the Pittsburgh Press, Jim Garvey changed his vocation and became a priest and finally Carmen Sabatasso remain at Brady Stewart Studio until 1991. During this time, many local Corporations became actively involved in charitable causes. The middle class wages were growing and Pittsburgh’s corporations were growing at a tremendous rate. Corporations would routinely assign personnel to help the charities become better organized and more efficient. Executives would join the boards of local charities to help guide the fundraising and direction of the charity. And the service sector; Lawyers, Advertising Agencies and Architects were also very involved in helping the organizations raise money and create more awareness. We helped Attorney C.K. 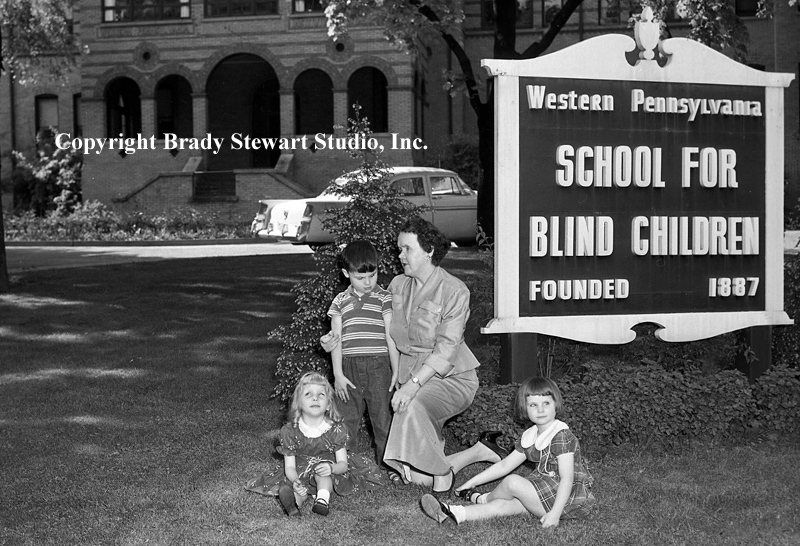 Robinson create a brochure to raise money for the Western Pennsylvania School for the Blind. Ketchum Advertising was always working on some kind of charitable brochure or mailing. 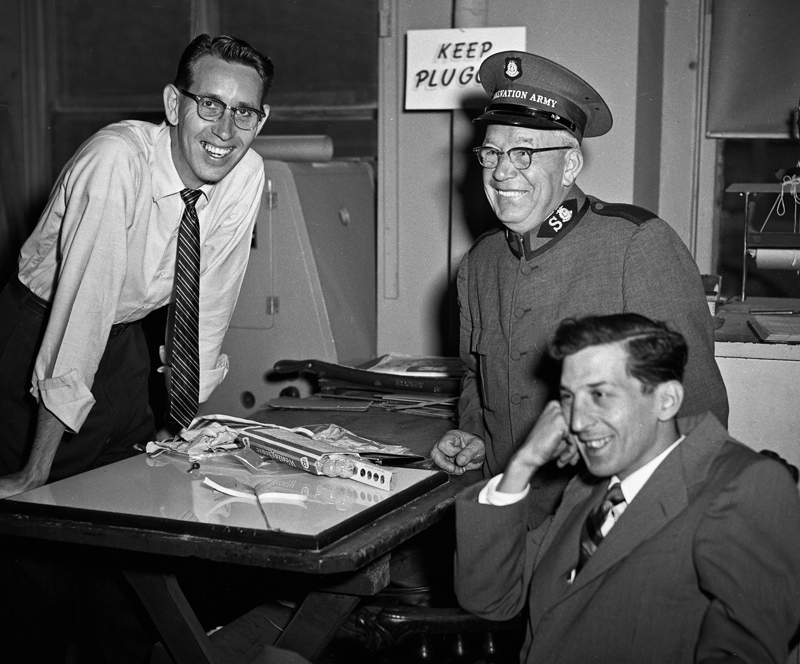 Brady Stewart Sr. and Brigadier Dries of the Salvation Army were long time friends, The Brigadier was a frequent visitor to the studio in his role directing Public Relations and disaster services for the Salvation Army from 1952 to 1968. The studio provided professional services at no charge to most of the groups and I remember a “special” price list for churches and community organizations. Another significant group that helped support area churches, community organizations and civic projects were the first families of Pittsburgh. The Mellon, Hillman, Frick, and Heinz families created foundations that provided monies yearly to support a wide range of charitable activities. 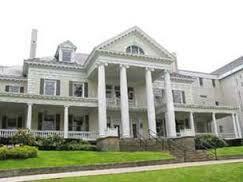 The one that was closest to our family was Allegheny Valley School for Exceptional Children. In 1960, Patricia Hillman Miller and Bob Prince co-founded the school in the Crafton-Ingram section of Pittsburgh. The School was established to help children with severe disabilities after a local state-run facility closed. Both Bob Prince and later Myron Cope donated their time and created awareness for the school in many ways. 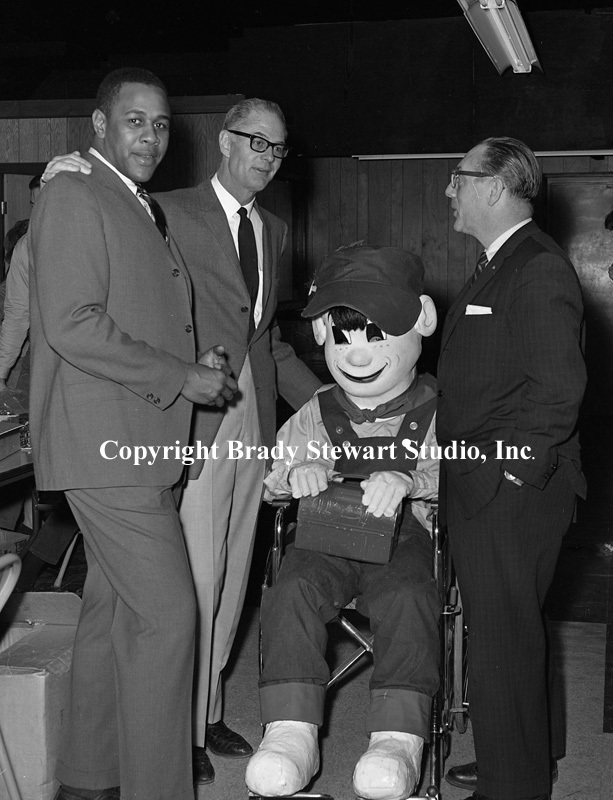 Bob Prince created the “Green Weenie” as a good luck charm for the Pittsburgh Pirates during the 1966 season. Prince donated all the profits from the Green Weenie and speaking engagement to the school. Less than 10 years later, Myron Cope, legendary announcer for the Pittsburgh Steelers, launched the Terrible Towel during the 1975 playoffs. Myron’s son, who had severe autism, lived at Allegheny Valley School and like Prince donated all profits from the Terrible Towel to the school. Upon Myron Cope’s death, he turned over the rights to the towel to the school. Myron Cope also started the annual Vintage Grand Prix; an event in Pittsburgh that continues to benefit the school today. The school estimates that Bob Prince was directly and indirectly responsible for at least $3M in donations and Myron Cope $4M. Our uncle, Edward J. Zapp started working at the Crafton-Ingram school in 1965, after working 20 years for the State Department in foreign service. He was ready to settle into a more stable profession. He loved the work, the children and the overall mission of the school. Brady Stewart Jr. was also very interested in the school and helped when he could with photographic services. The concept for the new school in Coraopolis (1972) was to create job centers on the campus to help the young adults learn a trade. The objective was to help them get a job in the community and to become more self-sufficient. 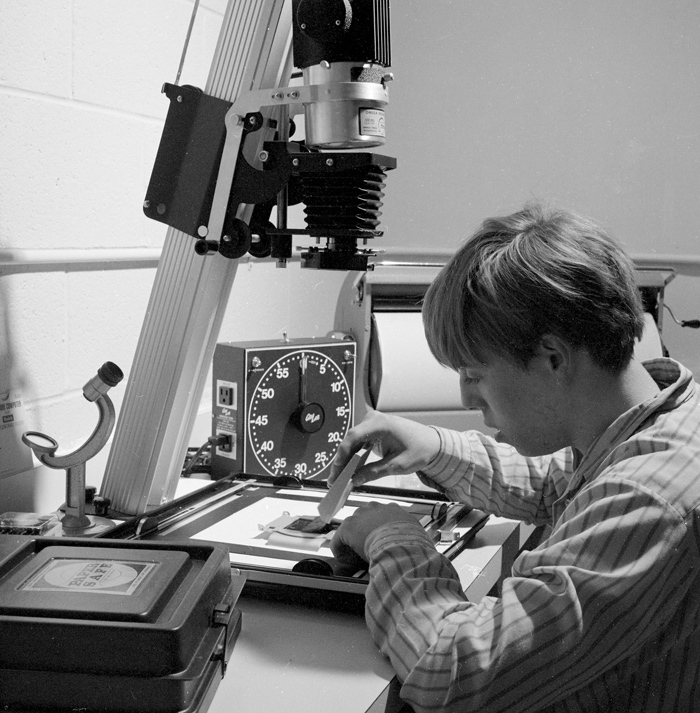 Brady Stewart Jr. built a photographic studio on the campus so students could learn how to take photographs and process and print them. It was a big success. Other trade classes included; barber and beauty, sewing, and wood working. During the 1970’s, Edward J Zapp was instrumental in establishing and proving the concept of group homes. The group home was a way to enable young adults with disabilities to live and work in communities versus an institution. Based on his work, the group home concept has been an overwhelming success. 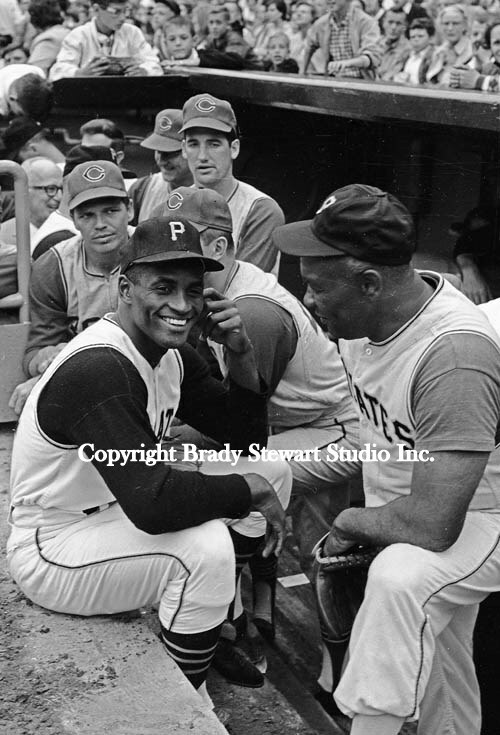 After our uncle past away, Allegheny Valley School named a facility after him; The Edward J. Zapp Program Center in Coraopolis PA.
And we just added a number of images on Goodwill Industries (1966) when Bob Prince, Willie Stargell and other Pittsburgh Pirate players visited the facility. The visit was in support of creating more awareness and to highlight the benefit of donating goods to Goodwill Industries. Pittsburgh has a long tradition of giving to the less fortunate. We remain one of the largest contributors per capita to the United Way Agencies along with many other church-based charity campaigns. Yes we are biased, there are good people here and the city remains a great place to live and raise a family! A reminder that new images were added to the web site and they can be found at http://bradystewartphoto.photoshelter.com/gallery-list. Gallery: Living In Western Pennsylvania 1960-1970. And that the images online are for sale and all proceeds are used to digitize and identify more prints and negatives from the archives.